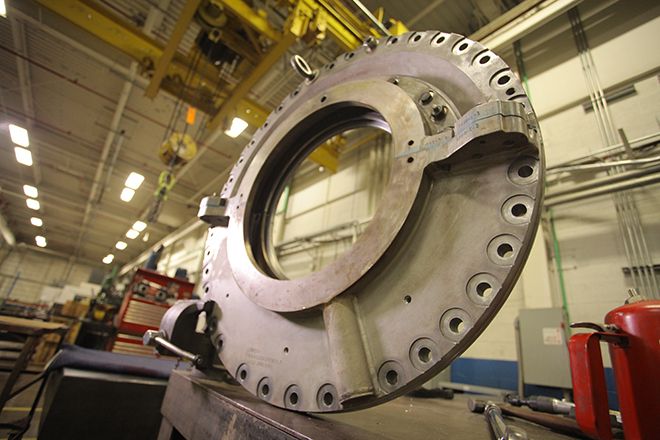 Improper oil seal clearances can result in immediate and long term operational issues. 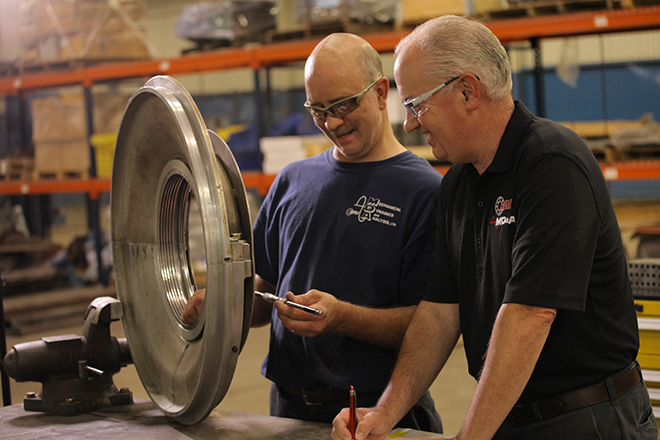 MD&A offers complete oil deflector reconditioning to assure our customers the long term integrity of a tight oil sealing system without the immediate anxiety of a rub induced vibration during start up. We offer an extensive inventory of seal tooth material, body bolts and dowels as well as steam cleaning and painting. As always, short cycle delivery is available as needed.